Do you still have the hard top or did you sell it? Mine actually has a decent hard top but the one in your pick looks much better. I still have the hardtop. I have no plans on selling it if that is your question. 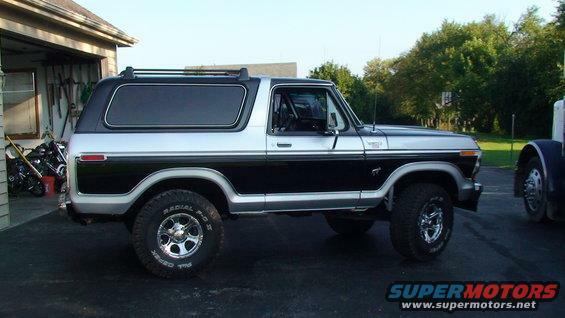 Still an awesome Bronco - I hope I can get mine to that level one day. Yep, that's mine. 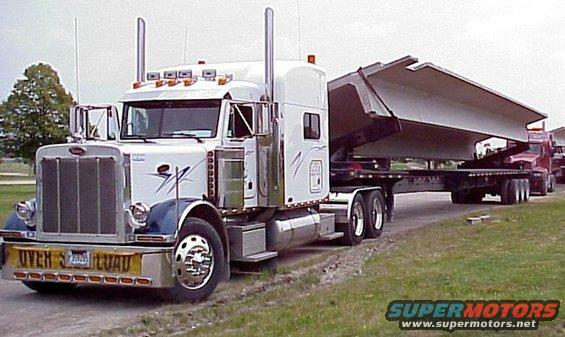 It's a 2003 379 with a 70" bunk. 475 Cat motor, 18 with 3.55's. It has 280,000 miles on it so it don't get used much. I'll never sell it. I added a roof rack to it that was made by Hickey and sold thru Ford back in 79. I have sanded it smooth and repainted it gloss black. Thanks for the compliment. Geez man...you need to find a way to get that thing outta the barn...that is SWEEEEEEEEET...always been a fan of the free wheelin package. When did he swap that 302 in? Does he still have the original 351M/400? HAHAHA...ok, when his schedule clears, ask him. Still looks to be in decent shape...some routine maintainance and she looks like she'd be ready to go. But yeah, that Bronco would have either had a 351M or 400 in stock form. It's no 302, stock was 351M, optional was a 400. 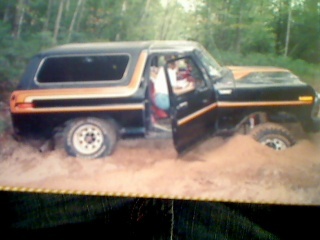 Nice Bronco to.